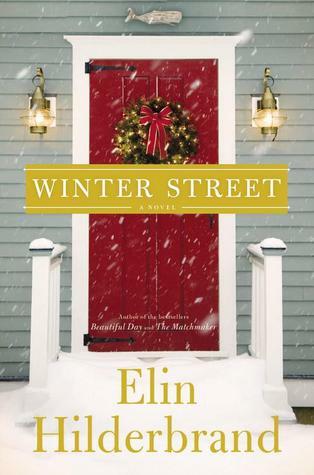 This entry was posted on Friday, November 30, 2018 and is filed under Book Review,Christmas,Elin Hilderbrand,Family,Holiday,Nantucket,Winter Street. You can follow any responses to this entry through the RSS 2.0. You can leave a response. Yay. I am delighted that you enjoyed this story too. I loved the setting and the realistic holiday story. Wonderful review. Thanks for the shoutout and compliment. I feel honored. Thanks for the recommendation. Your blog is one that I definitely try to visit regularly! I haven't heard of this one before, but I like the author. Might need to check out Winter Street. What a pretty cover, too! I hear the entire series is really great, so I look forward to reading it this month. And thanks, I love having the snow up this time of year!